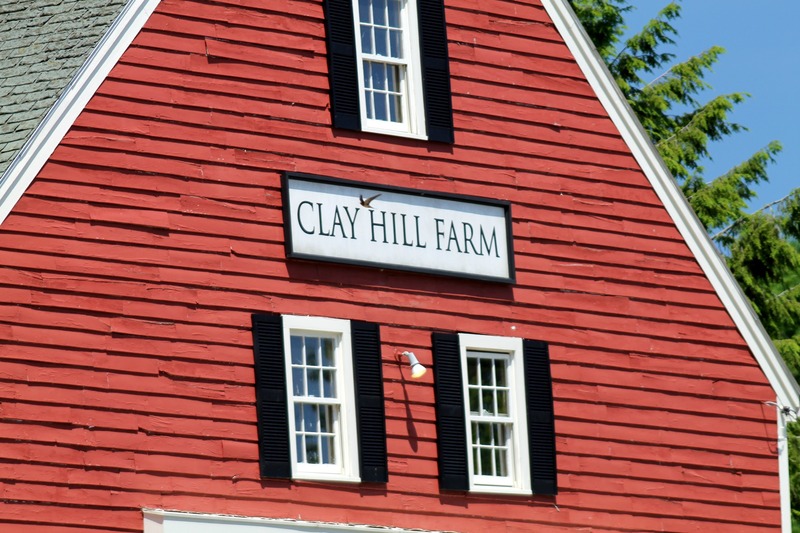 Clay Hill Farm, Ogunquit, Maine | Stop. Look. Shoot.